Our Go Direct package is great way to get started. It includes most of the sensors needed for the experiments in the lab book. The LabQuest 2 starter package includes the sensors you need to get started on the experiments in the Physics with Vernier lab book. A LabQuest package includes what you need to integrate hands-on learning into your curriculum. 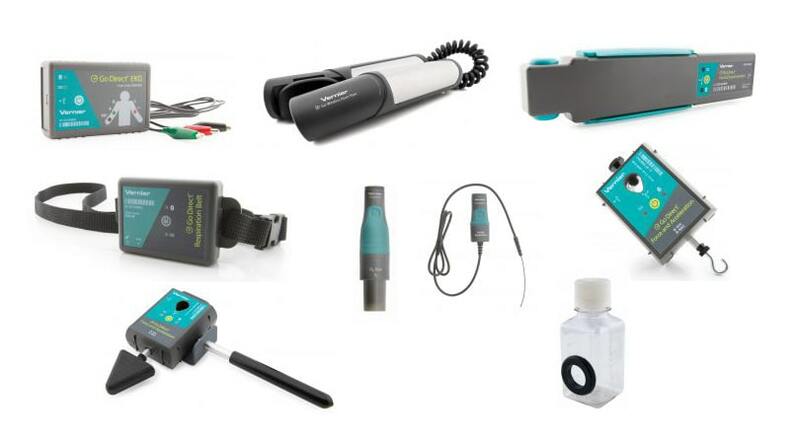 The sensors and interface are recommended for use with the Advanced Biology with Vernier lab book. 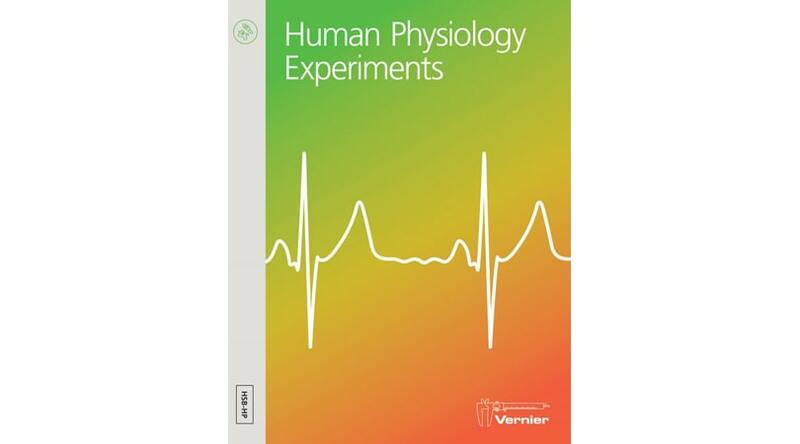 This deluxe package is a easiest way to get all the sensors you will need for the experiments in the Biology with Vernier lab book. The Go Direct Deluxe Package includes all the sensors needed for the experiments in the Chemistry with Vernier lab book. The LabQuest 2 Starter Package is a great way for you to get started on the experiments in the Biology with Vernier lab book. The LabQuest 2 deluxe package includes the sensors to perform all experiments in the Chemistry with Vernier lab book. The Go Direct Starter Package is a good way to get started on the experiments in the Physics with Vernier lab book. 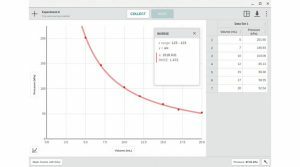 The LabQuest 2 starter package is a great way to get started on the experiments in the Chemistry with Vernier lab book. The Go Direct Starter Package is a good way to get started on the experiments in the Chemistry with Vernier lab book.